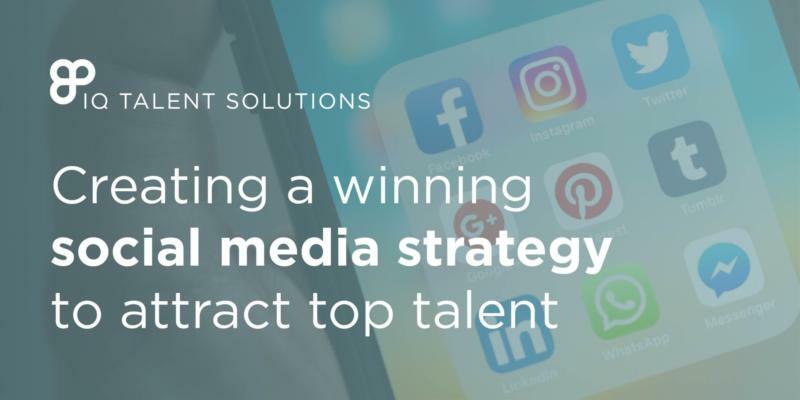 InterQuest Group’s human capital management business is an award-winning specialist staffing, executive search and talent solutions provider. Our four operating brands help organisations to acquire in-demand talent and develop human capital. InterQuest Group’s intelligent approach to human capital acquisition, management and optimisation enables every type of organisation to respond more effectively to the challenges and opportunities of the future. The Law Society are hiring! 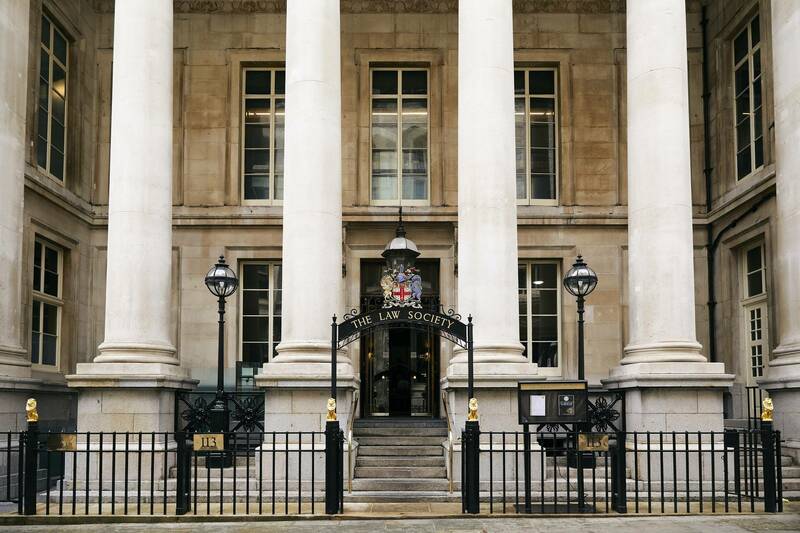 We are looking for talented Business Analysts, Finance Project Managers, Digital Project Managers and Scrum Masters to join The Law Society in London. 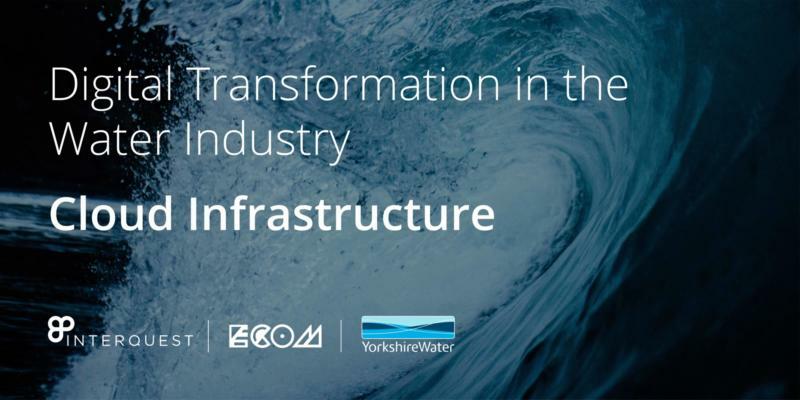 InterQuest’s Technology Practice caught up with Yorkshire Water’s Cloud Technical Lead to discover how cloud is transforming their services.